The MalleoTrain Plus lightweight ankle brace stabilises the foot following twists or sprains, as well as in cases of ligament weakness and overloading during sport. The brace acts as a strong alternative to taping, with an adjustable semi-elastic strap system that allows you to set your desired amount of pressure. Designed in Germany, the brace uses two profile insert pads to massage the ankle at specific points to reduce inflammation and provide pain relief. The MalleoTrain Plus is the ideal ankle brace for chronic, post-traumatic or post-operative irritation of soft tissue in the ankle area. Early functional treatment of capsular ligament strain in the lower ankle. Ligament insufficiency or supination prophylaxis, particularly during sports activities. Three-dimensional active knit - for a perfect fit. 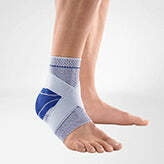 Anatomical shape - Conforms to your body for gentle compression that keeps your ankle in place and improves circulation. Viscoelastic cushions - Increase your comfort with soft pads while stabilizing the ankle and reducing pain and swelling. Three-level strap system - Stabilizes the ankle joint in all directions. An effective alternative to ankle taping or wrapping to keep the ankle and foot in place. Soft knit fabric - Breathable knit is comfortable to wear and keeps moisture away from the body. It is machine washable in the gentle cycle, which helps maintain its elasticity and original fit. 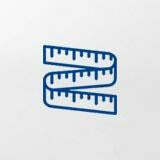 Reduced pressure at the edges - prevents constriction. A perfect fit means faster recovery and improved performance. You will need to measure your ankle with a measuring tape. 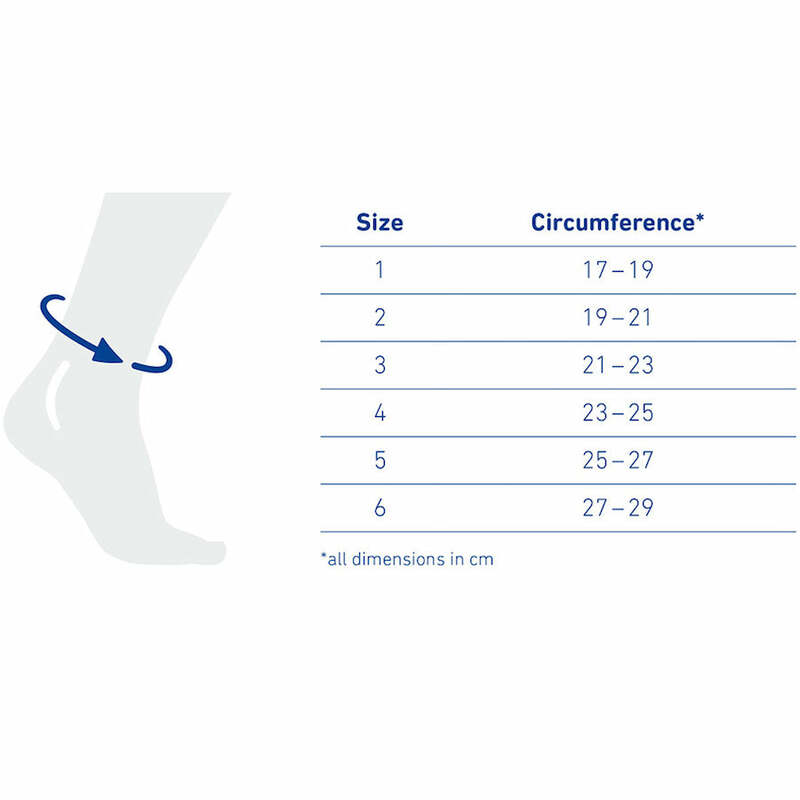 Measure the circumference of your ankle at its narrowest point. MalleoTrain Plus should feel snug and firm but not constrictive. All Bauerfeind ankle braces have a 1 year warranty and qualify for our 30 day size exchange policy. Meg B. Reviewed by Meg B.
I received my Malleotrain plus support and Sports ankle support recently and I just have to say they are both amazing!! Exactly what I was looking for and more! I ruptured my ATFL, and badly sprained the CFL & PTFL 3 weeks ago and have just come out of my moon boot into the Malleotrain plus support. I feel so much more confident walking in this brace, much more than I have in any other products I’ve tried and my ankle just feels so stable and secure when I wear it! It’s so comfortable, the gel pads offer perfect pressure over the exact spots I need it, and it isn’t hugely bulky anencephaly noticeable in skinny jeans!! Can’t wait to try my sports ankle support when I make my way back to gym! These products are fantastic and I’m so happy I stumbled across them on my google search! Will definitely buy again AND recommend!! My physio was also very impressed! An active ankle support for greater stability and security during physical activity.